Cazitel Tablets for Cats are for the treatment of intestinal worms in cats. 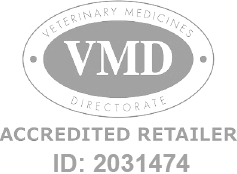 Cazitel Worming Tablets for Cats is a Prescription Only Veterinary Medicine and by law requires a prescription from your vet. Given as directed, Cazitel treats for the most commonly contracted worms: roundworms and tapeworms.